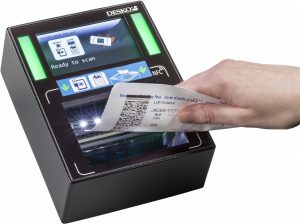 The DESKO BGR 504 pro is an efficient boarding gate reader optimized for the integration into counters, kiosks or gates. 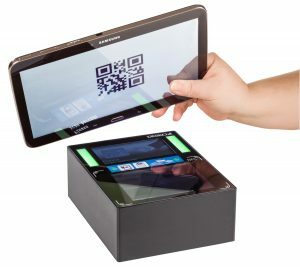 The device is based on robust flatbed scan technology for superfast and high barcode read rates. 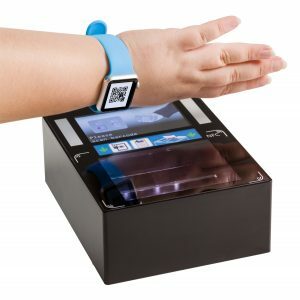 With an extra-large and barrier free scan area the BGR 504 pro allows for a user-friendly 1D and 2D barcode reading from paper or digital boarding passes from smartphones, smartwatches or even large tablets. A large multicolor LCD display and two multicolor status LEDs provide an immediate visible feedback on the validity of the scanned ticket to the passenger and the agent. 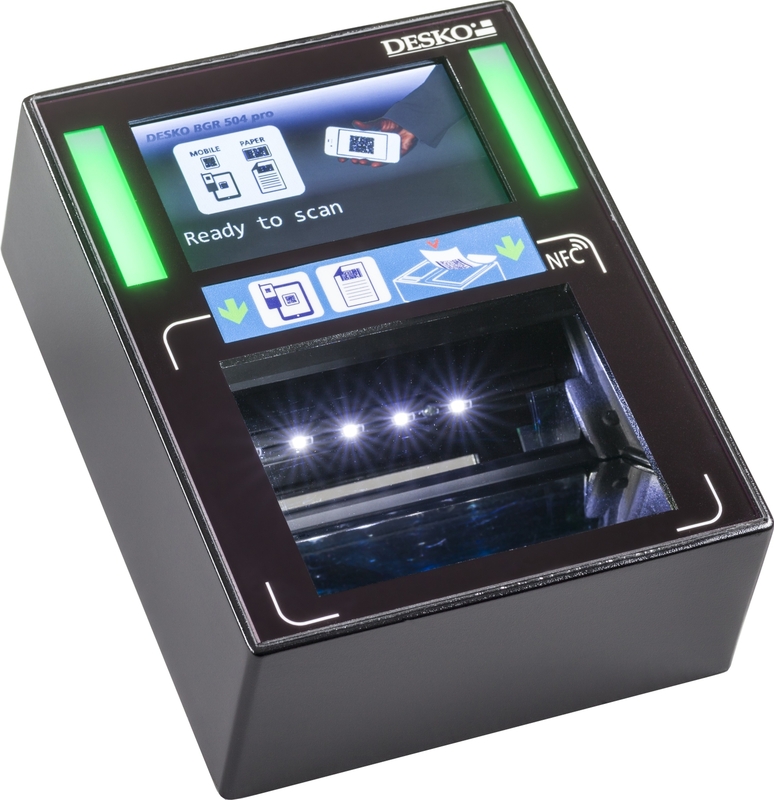 In addition, the BGR 504 pro is equipped with a high and low volume control buzzer. 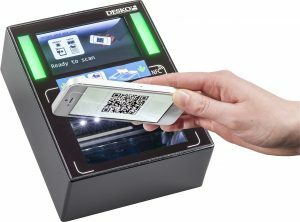 DESKO´s smart device approach and an optionally available NFC antenna system for NFC boarding applications guarantee a future-proof infrastructure and protect your investment.